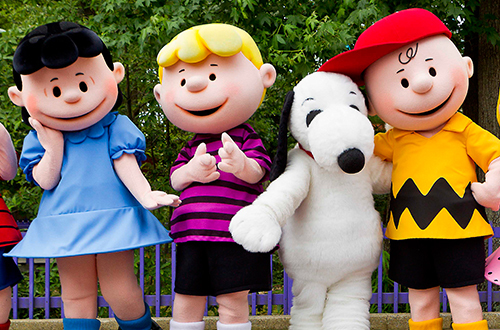 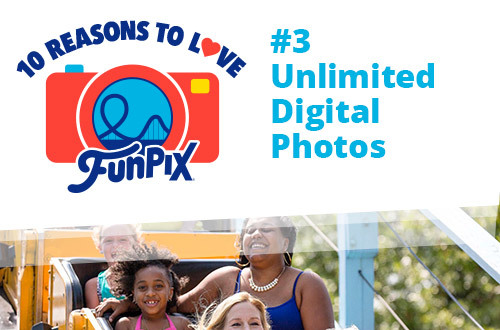 Get unlimited digital photos from your visit to Kings Island! 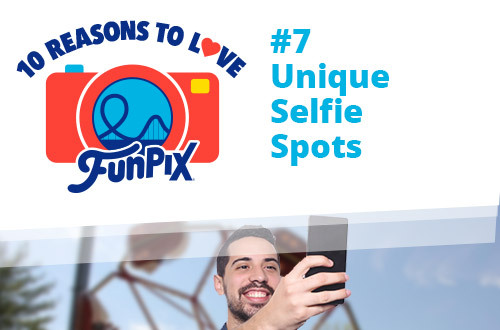 Capture a season of memories when you add FunPix to your Season Pass and get unlimited digital, professional park photos from every visit to Kings Island during the 2019 season. 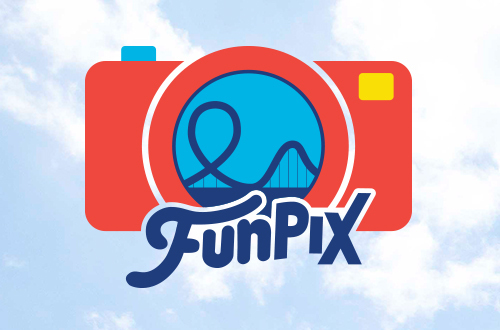 Get FunPix to capture, collect, and share all of your professional park photos from a single visit to Kings Island during the 2019 season. 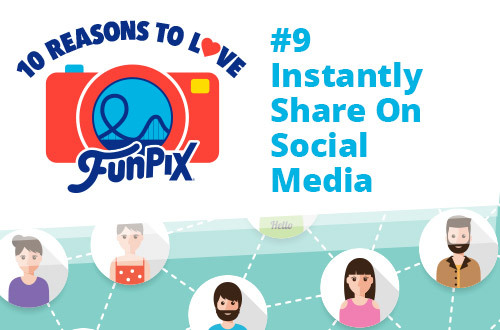 With FunPix, you get unlimited digital downloads of all of your photos! 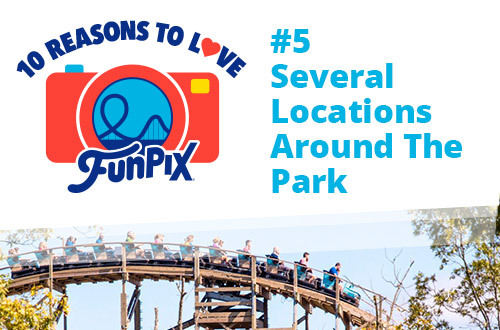 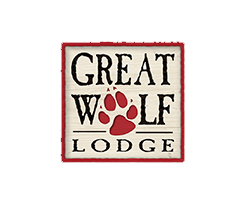 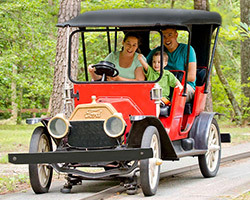 Capture thrilling memories on select rides: Mystic Timbers, Banshee, Diamondback, Race for Your Life Charlie Brown, The Beast, The Great Pumpkin Coaster, Woodstock Express and Vortex. 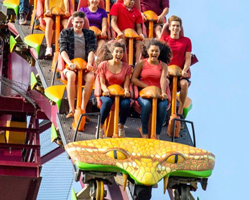 Smile! 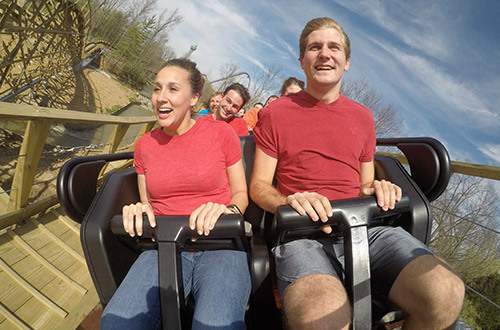 Let our roaming photographers snap professional quality photos of you during your thrilling visit to Kings Island! 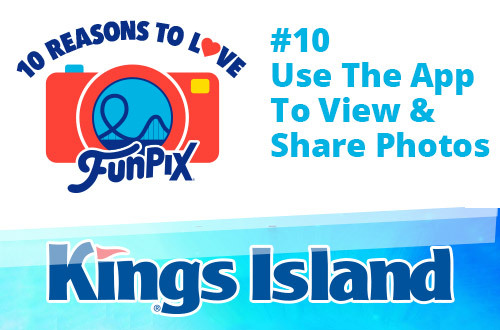 All FunPix digital photos taken throughout the day (with a Single Day Digital Pass) or season (with an All Season Digital Pass) can be found within the Kings Island app. 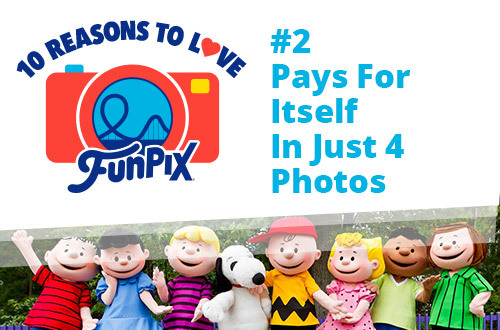 Download as many digital photos as you would like from the app or our FunPix website. 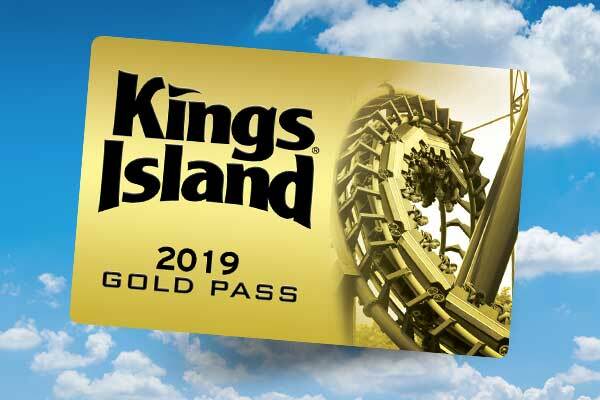 I am not a Kings Island season passholder. 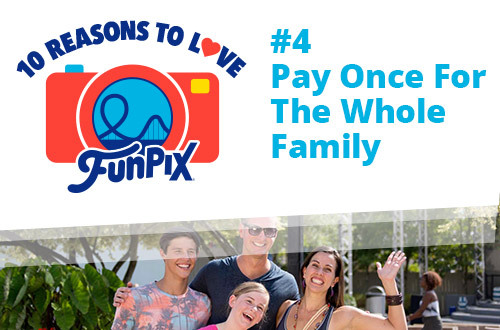 May I buy a FunPix All Season Digital Photo Pass? 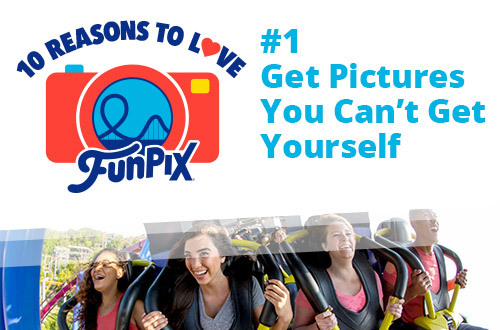 No, the FunPix All Season Digital Photo Pass is available only to Kings Island season passholders. 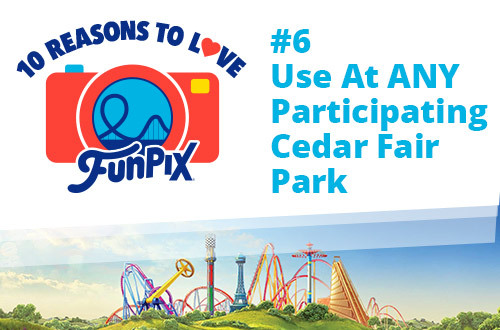 When you renew your Kings Island Season Pass for the 2019 Season, just add FunPix to your pass, and your FunPix account will automatically renew for the 2019 season.